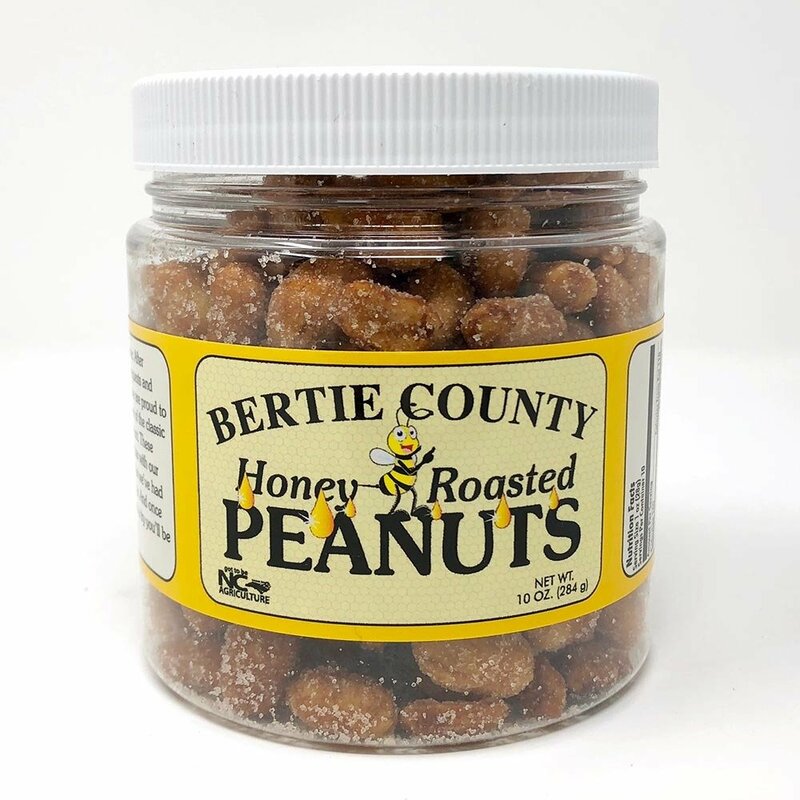 10 oz container of Bertie County Honey Roasted Peanuts. Copyright © 2015 Capt'n Franks Hot Dogs & Fine Sandwiches. All Rights Reserved | Website by Outer Banks Internet, Inc.